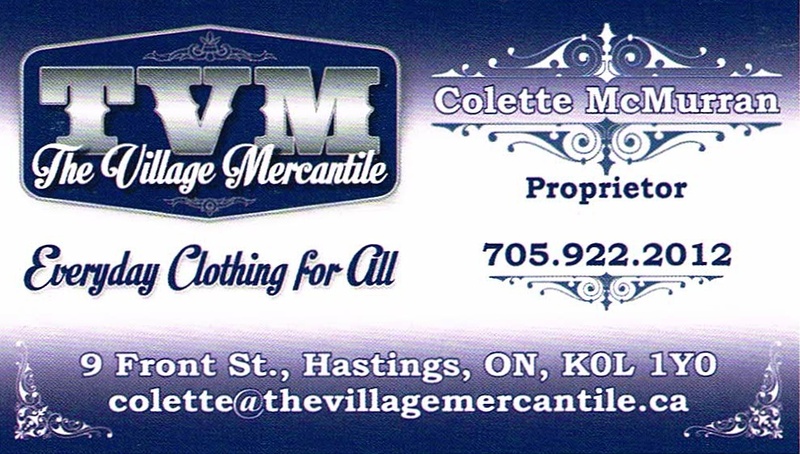 Colette's Creations and The Village MercantileRecord Owner? Log in. 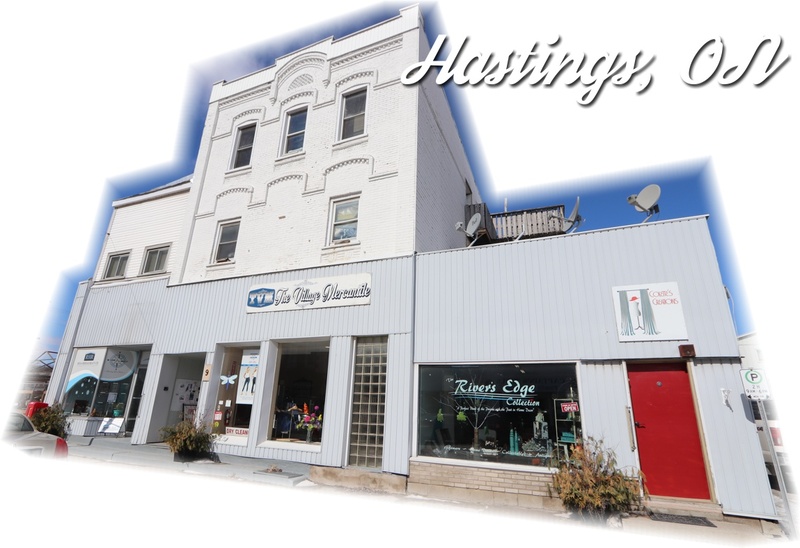 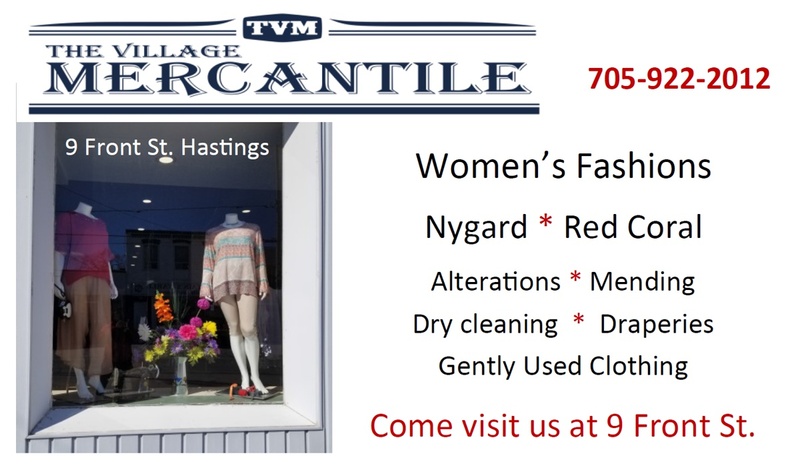 Have something to say about Colette's Creations and The Village Mercantile?